Former Forum for Democratic Change (FDC) party President, Gen. Mugisha Muntu has unveiled a new political group, the New Formation. Muntu while addressing the press at Hotel Africana on Thursday, said that the New Formation was necessary after a nationwide consultation that concluded that there was need for separation from FDC due to internal differences. 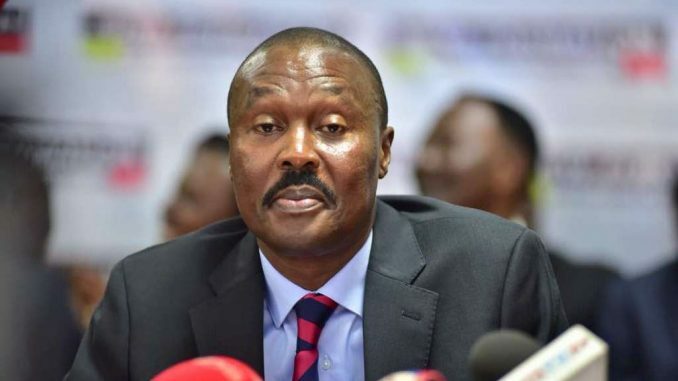 Gen Muntu says while the FDC party chooses defiance as a means of fighting against the government in power, the New Formation is a strong believer in organization and diplomacy as a means of assuming power. 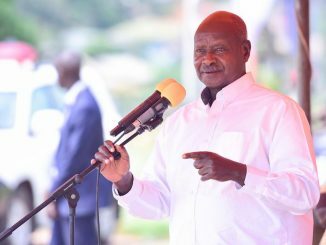 Muntu, however, reiterated their commitment to an opposition that works together to create change. 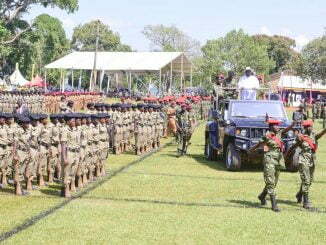 Muntu also said that the New Formation will be officially launched before Christmas. Muntu emphasized that it was necessary for a separation from FDC to be able to cater for the interests of those against defiant methods. Muntu, also said that the breakaway was done in good faith. 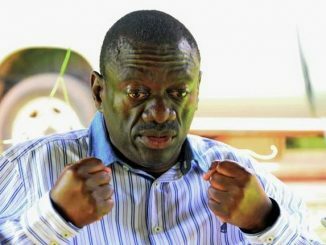 He says that instead of having internal fights within the party which works to the advantage of the ruling NRM, FDC and the New Formation shall now all fight using methods they believe to get to the common goal of liberating Uganda.